Transformers wants to be like Marvel. Then again what studio does not. But Marvel not only beat everyone to it, they did it in style by doing it right and taking their comic world serious. But enough about Disney's adopted studio. It's been confirmed in a shareholder's meeting earlier this year that the next Transformers movie is coming out in 2017 and the Hasbro toy company has hired a team of writers to create a strategic plan around their Transformers product. "We think there are any number of stories to be told from the brand that has been around for 30 years with amazing canon and mythology. 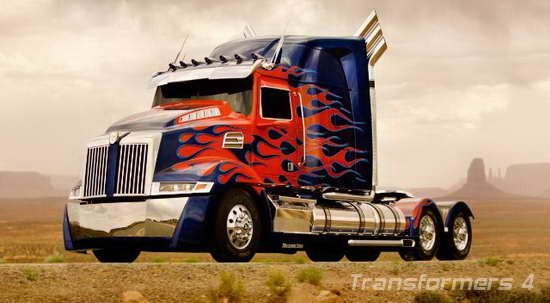 We would expect the sequel to the Transformers movie to happen in 2017." Mark Wahlberg was signed for multiple films, so expect his presence in the upcoming films, but there's no word on the street about if Michael Bay is returning or not. He has said he is not returning, but he said that after each of the released films so far. We'll see. The dollar speaks volumes, especially millions upon millions of them!